Lovely traditional construction wooden boat in great condition and extremely well maintained. 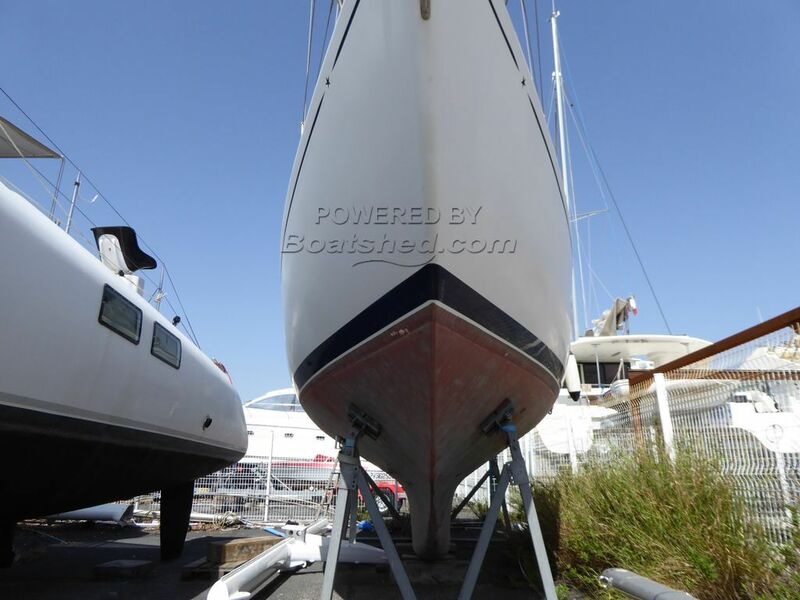 A real opportunity to acquire classic yacht with new engine at a bargain price. This Fahnrich 34 Laminated Wooden Construction Yacht NEW ENGINE has been personally photographed and viewed by a representative of Boatshed Sud Med. Click here for contact details.